First, thanks to Josh Mahan for letting me use the above drawing – I love the design work he does and you can check it out at dribbble.com/joshmahan. This Earth Day, I’m incredibly excited for what the local DC government has accomplished as part of their Sustainable DC program. It’s important for our nation’s capital to set an example for more resilient cities. It’s only a matter of time before they realize vertical farms will be a part of those cities. The growth in community gardens and the new Homesteading Act that gives tax breaks to landowners who push their land towards urban food production are both hopeful signals that legislation is moving in that direction. 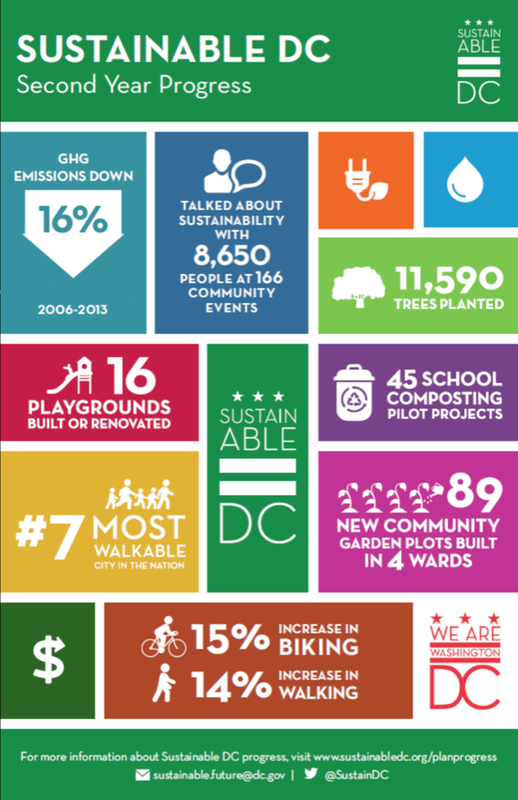 Sustainable DC made this great infographic showcasing their current accomplishments. 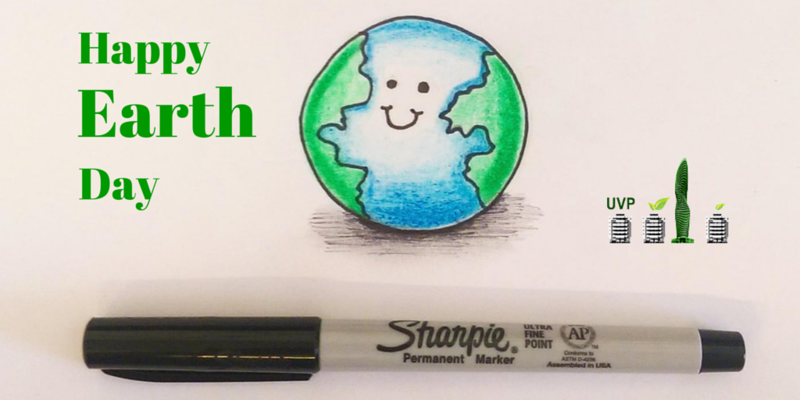 Would Earth Day’s creator have celebrated this Earth Day? Very true…so let’s build some vertical farms and start fixing our food systems! This entry was posted in DC, Event, news, sustainable agriculture and tagged DC, District of Columbia, Earth Day, food systems, sustainability, sustainable agriculture, Urban Vertical Farming, vertical farm, Vertical Farming, Washington by Evan. Bookmark the permalink.